Dr. Jerry Swee received his undergraduate degree in Microbiology and Molecular Genetics from UCLA. He then received his D.M.D. from Tufts University School of Dental Medicine in Boston and completed a two year pediatric dentistry residency at Tufts/New England Medical Center. He also holds a masters degree in Oral Biology from UCLA. In 2012, Dr. Swee became a Diplomate of the American Board of Pediatric Dentistry. He is also currently an assistant professor in the department of Pediatrics at Tufts Dental School. Dr. Swee has also been published in the Journal of the American Dental Association. 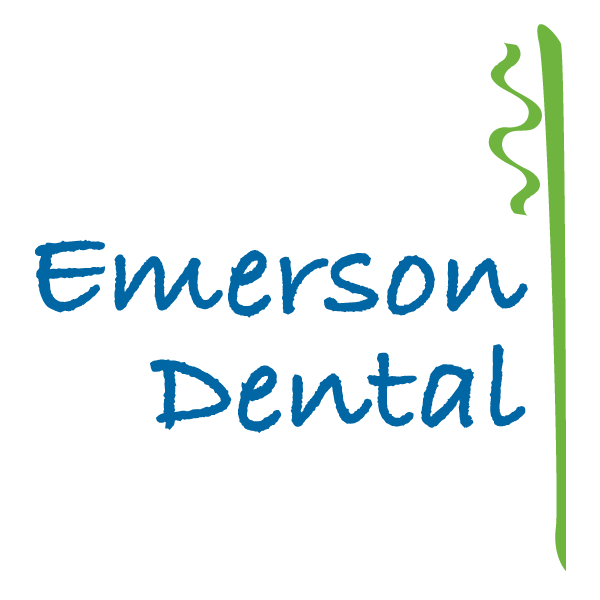 Dr. Swee is a member of many organizations including the American Academy of Pediatric Dentistry, American Board of Pediatric Dentistry, American Dental Association, Massachusetts Dental Society, Merrimack Valley Dental Association and the Massachusetts Academy of Pediatric Dentistry. 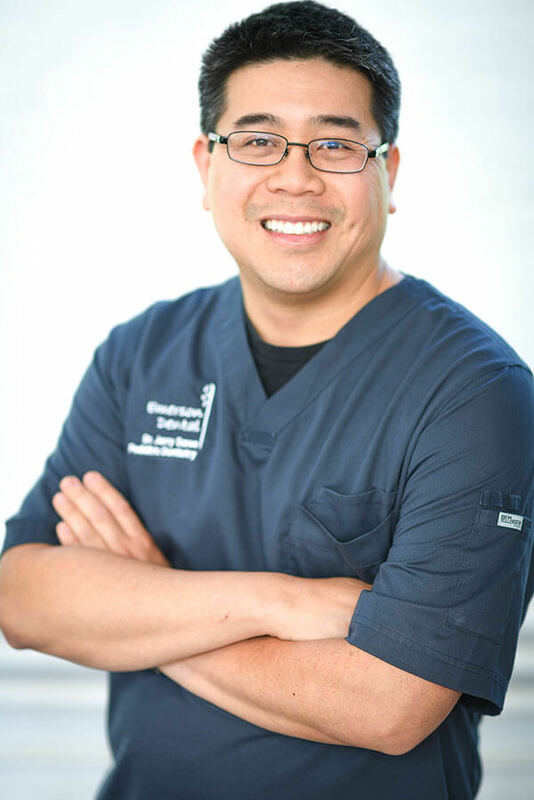 Since 2009 Dr. Swee currently resides in Charlestown with his wife and daughter.